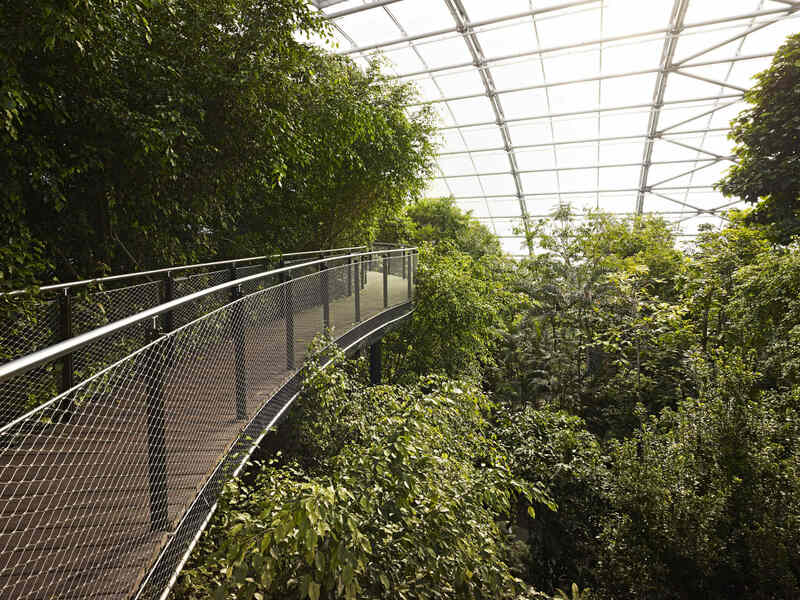 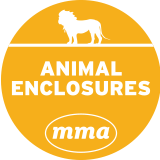 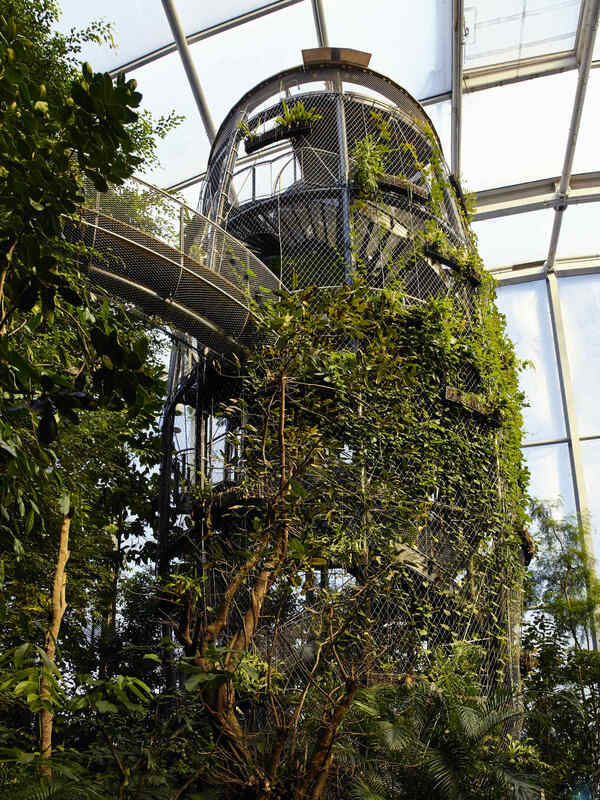 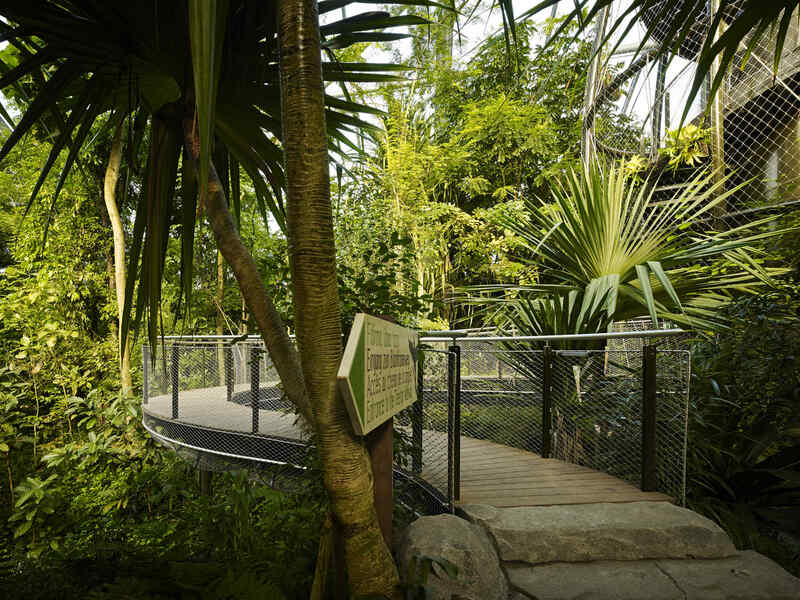 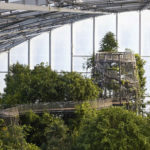 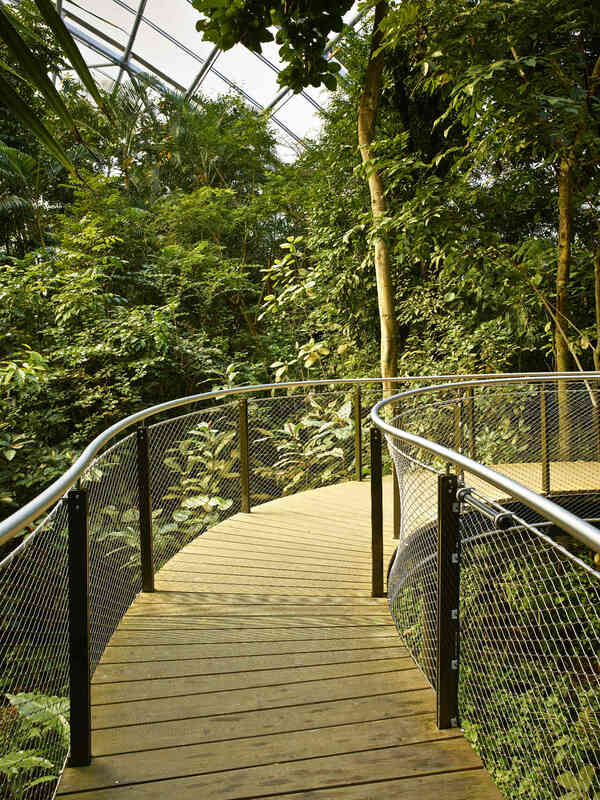 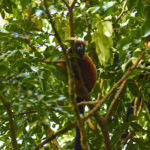 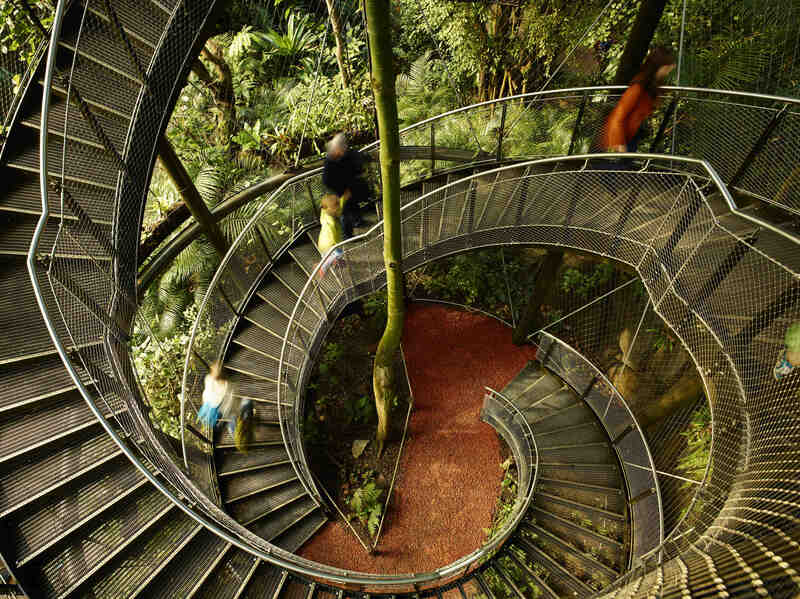 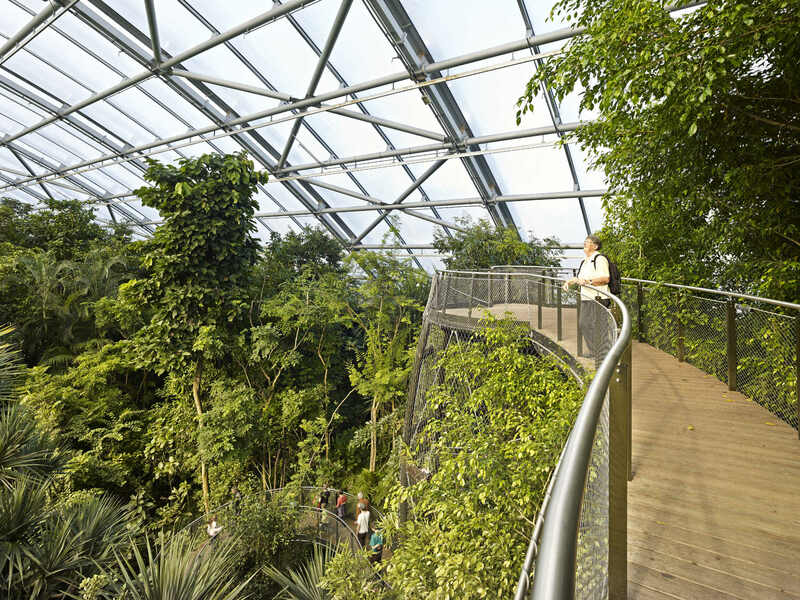 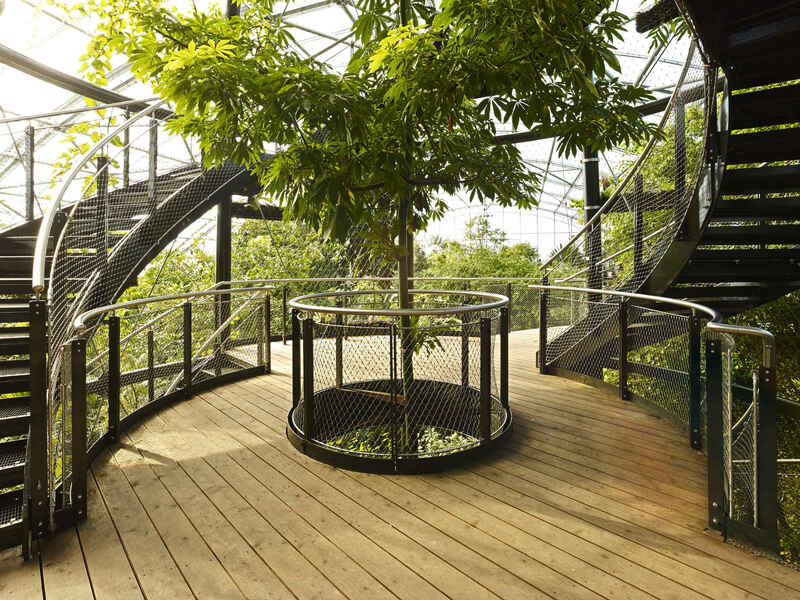 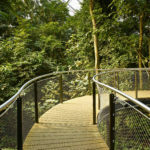 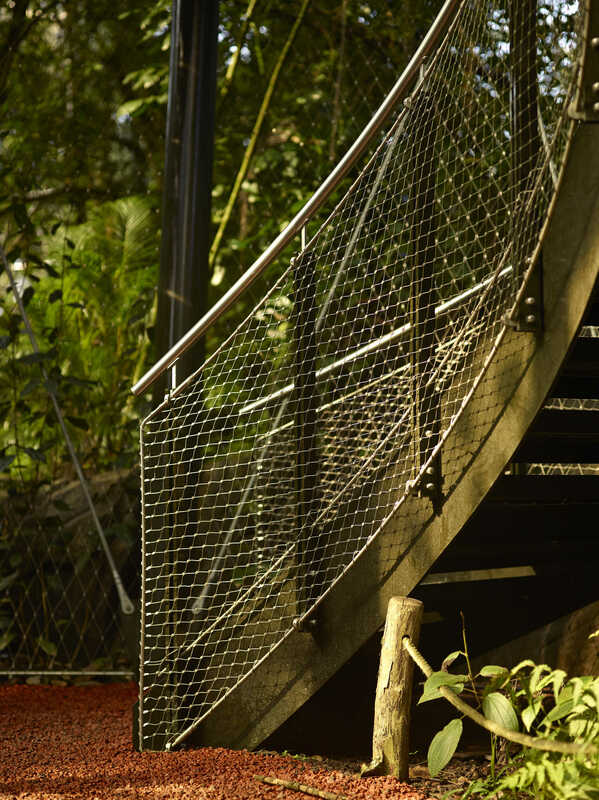 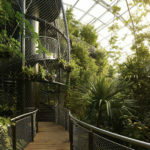 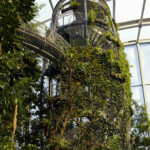 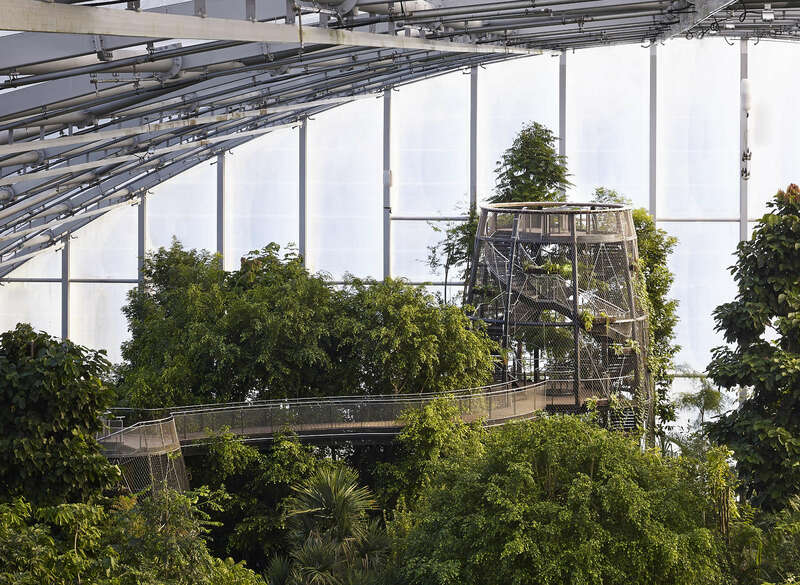 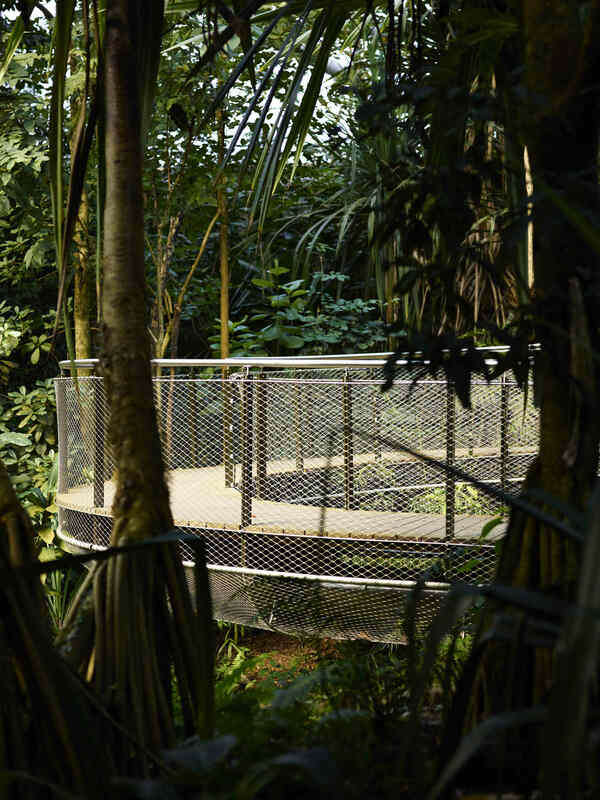 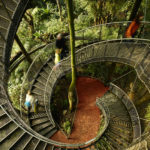 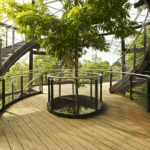 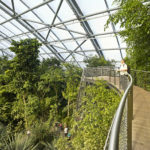 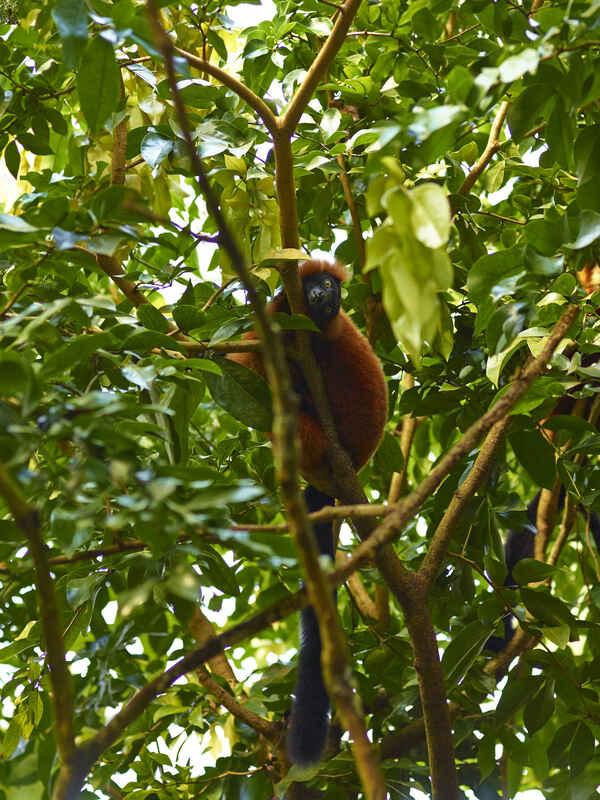 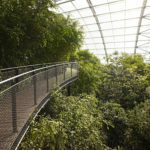 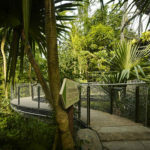 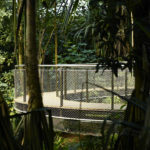 As part of the ten-year anniversary celebrations for Masoala Hall, Zurich Zoo built a new treetop path, which enables its visitors to see the inhabitants of the rainforest treetop canopy ‘eye-to-eye. 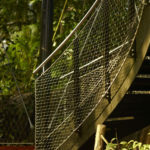 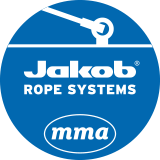 Strung between two towers (one 10 metres high and the other 18 metres high), the foot path and towers are all strung with Jakob Webnet, with the towers also featuring Webnet ‘plant pockets’. 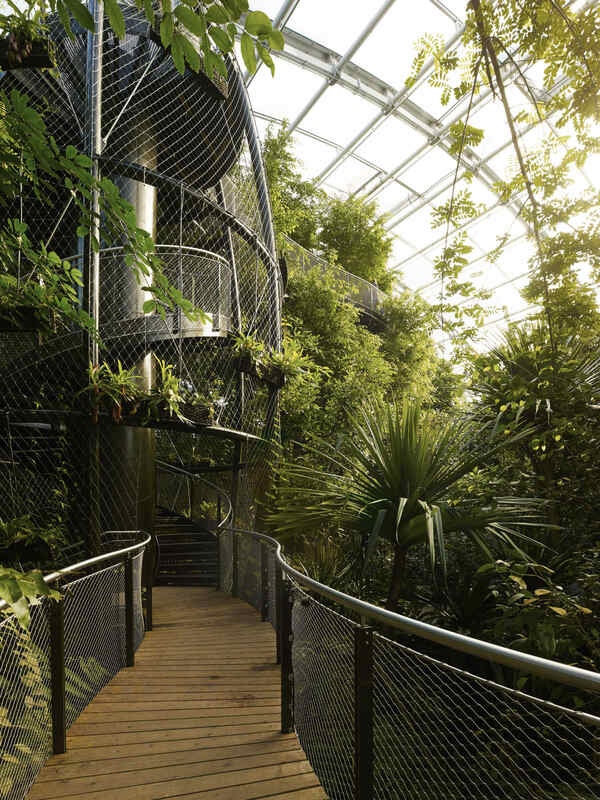 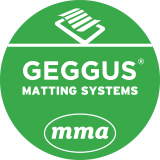 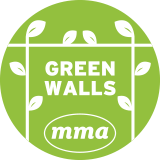 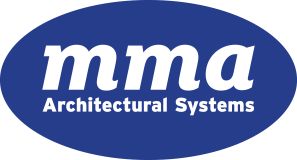 Installation was completed in this challenging, tropical environment without disrupting the flora and fauna.